The child, whose name was not disclosed, was born November 7 via surrogate, the actress said. 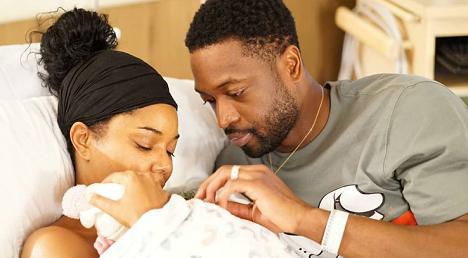 The "Being Mary Jane" star wrote she and Wade "are sleepless and delirious but so excited." 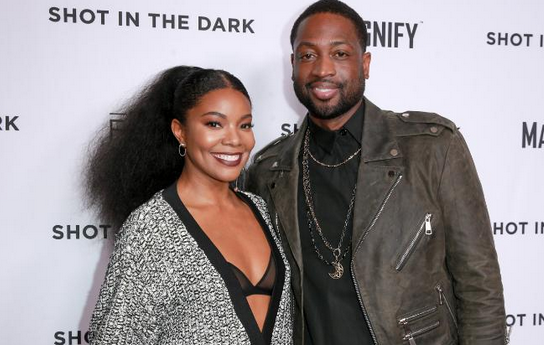 Union and Wade have been married since 2014. This is their first child together. Wade has three children from previous relationships.